What is Beautiful? 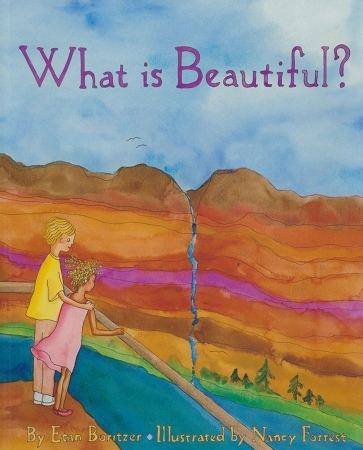 provides children with ways to explore the underlying ideas of what constitutes true beauty. With issues of self-esteem and peer pressures inside and outside of school leading children to self-abuse, What is Beautiful? 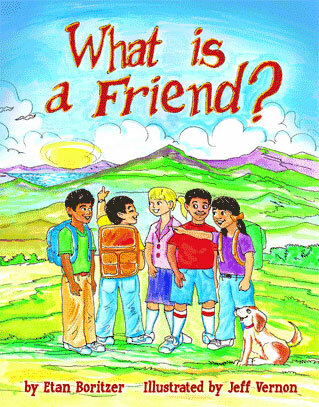 conveys a deeper understanding of inner values, as opposed to media hype. Encouraging a consideration of what makes a person truly beautiful, What is Beautiful? 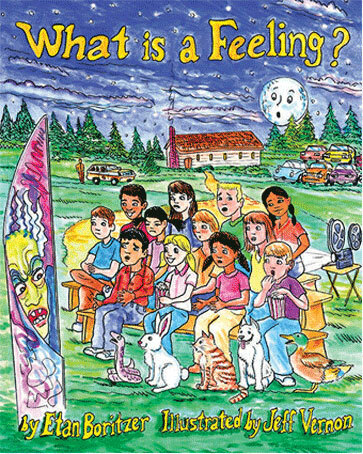 is a useful tool in giving children a sense of identity and worth. A guide to seeing the beauty in being alive, in the unexpected and in ourselves.